According to Walters, his decision was driven by the voice of the people, and a strategic plan for the best possible outcome for District 5. This district is seen as one that faces the hottest contesting on the heels of the death of its last representative, Hon Delores Lettsome-Christopher. 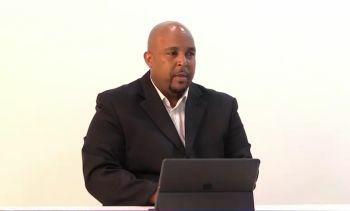 However, Walters says he is laser focused, as he is not just after a seat in the House of Assembly (HoA) of the Virgin Islands (VI) but on being in a position to represent all the people who have confidence in him. He said that long before he would have completed his term in office, there will be a better standard of living for each and every Virgin Islander, and a long-term plan in effect for the future growth of the Territory’s children. He said that in making the decision to run At-Large, he has given serious consideration to what he sees as a long-standing issue regarding district representation in the HoA. “When an individual is elected as a District Representative but is not a member of the ruling party, that person must struggle – often unsuccessfully - to be heard,” he said. 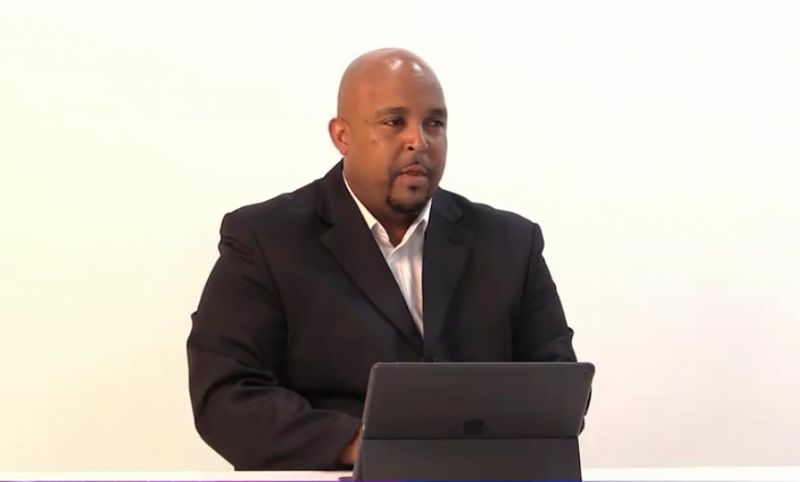 Walters, one of the political newbies in the VI said that the needs raised by all elected District Representatives, regardless of the party they belong to, should be received and responded to equally, “I can only ensure that happens if I run as an At-Large Candidate,” he noted. SEA COWS BAY, Tortola, VI - Political newcomer Dirk L. Walters announced a few weeks ago that he was running in the fifth district with the Hon Julian Fraser led Progressives United (PU). However, Today, Wednesday, February 6, 2019, he has switched, telling JTV Facebook page that he will now run At-Large. The former Government employee and bandleader stated, “I have been getting a lot of support from all over and they can trust me” he noted. It is unclear if the public will see the move as a sign of early political instability. The feedback by the public is still coming in and our news Centre will bring an update. 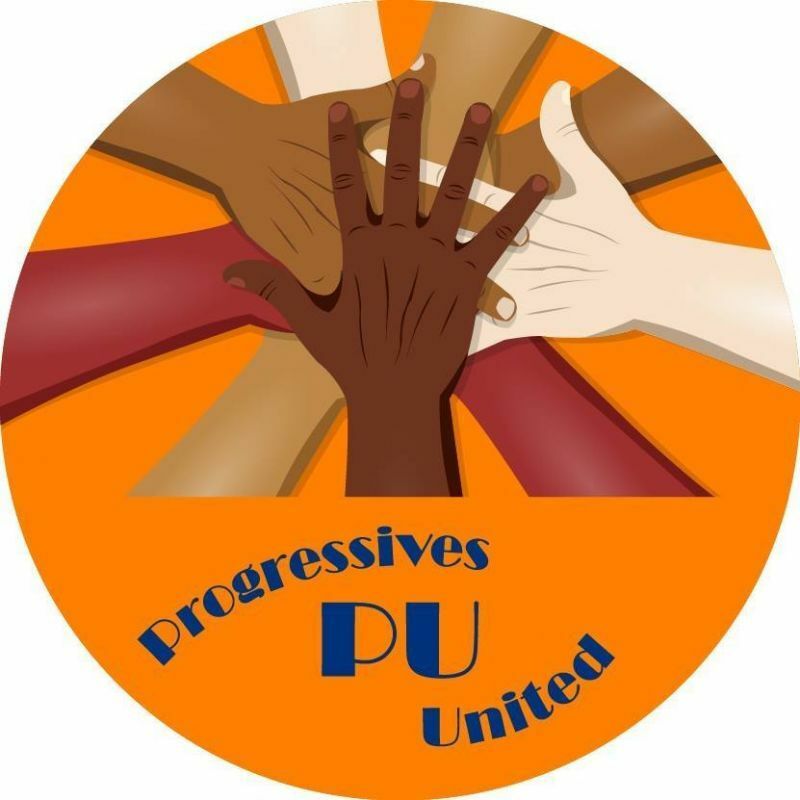 This will mean that Mr Walters will join Rajah A. Smith as the PU's second At-Large candidate. I wonder who or what got to him? Less than a week after your launch you start hopping already?? Truly disappointed, makes you look unstable somewhat. Yes sir good move I got you now sir, you are showing you got balls, vino chill the heck out talking about early signs of political instability, the man party is weak, dirk got what it takes" INTEGRITY" all the best sir! I thought this would make Dirky the third At-Large candidate for PU. What happen to Verna Smith? I believe that's the best political move Dirk has made because the district 5 area is a crab in barrel constituency. I still believe that it will be difficult for Dirk to win one of the At large seats but he may give some of the other contestants a run for their money. 1. What did he say...he is getting a lot of support from all over and they can trust him? 2. How many people he say a lot is again? 3. What did he say they can trust him with again? We are so off track! Really! Are we for real? Lord I cry from your help and intervention in this here BVI election come Feb. 25th, 2019. Yes what he said was correct, watch action now, "Facts"
DIRK, this is a good move. Don't mind the noise!!! Dirky you been holding back riddems for years. why should we believe you wouldn't hold back this country too? This is a great move. He will take a seat for sure! Please tell the people the truth. You were PAID. To make the switch. That's really too bad. He would have gotten my vote in the 5th because honestly he struck me as being the best of a pretty bad bunch in that district. Pitted against some of the other at large candidates in the running I really do not see him making a good showing. Overly confident. Decision based on what others are telling him HE should do. Listen to your own intuition next time. Mitch. Do like Dirk. Come out from among that party. It is not too late. We are warning you. Come out. I agree with d2. Mitch you need to move from that Party. The People aint voting for NDP1 nor 2. Because them is the same. Do like Pico, he smart, run independent if you have to, but come out it will backfire. trust me. the "Sheep" coming Myron move out the way before you get knock down. Sheep down win the at-large votes by far. A vote for Marlon gives us Myron, so we voting for Byron.